The series began in 2004 with James Wan directing what became a huge genre smash and spawned seven sequels directed by various artists over the years. This installment is being helmed by the directing team of Peter and Michael Spierig (‘Predestination‘, ‘Daybreakers‘) with plans to begin shooting September 12. 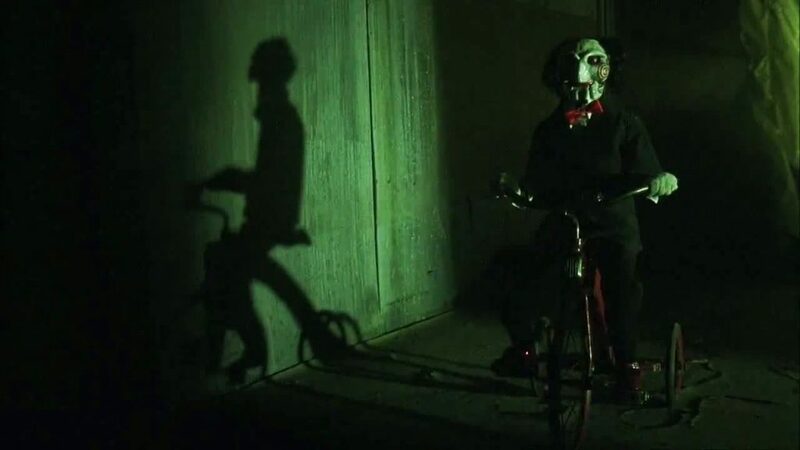 No information on the plot is available right now, but we assume Jigsaw will be back with more sinister traps for the unsuspecting that test their will to survive. One can only guess what kind of horrors will be unleashed when the shocker hits theaters. Check Out the Scary Trailer for ‘Demonic’! This entry was posted on Wednesday, July 13th, 2016 at 2:48 pm	and is filed under Film, News. You can follow any responses to this entry through the RSS 2.0 feed. You can skip to the end and leave a response. Pinging is currently not allowed.